In the 1960s, as free love blossomed and the Vietnam War festered, America briefly got serious about environmentalism. 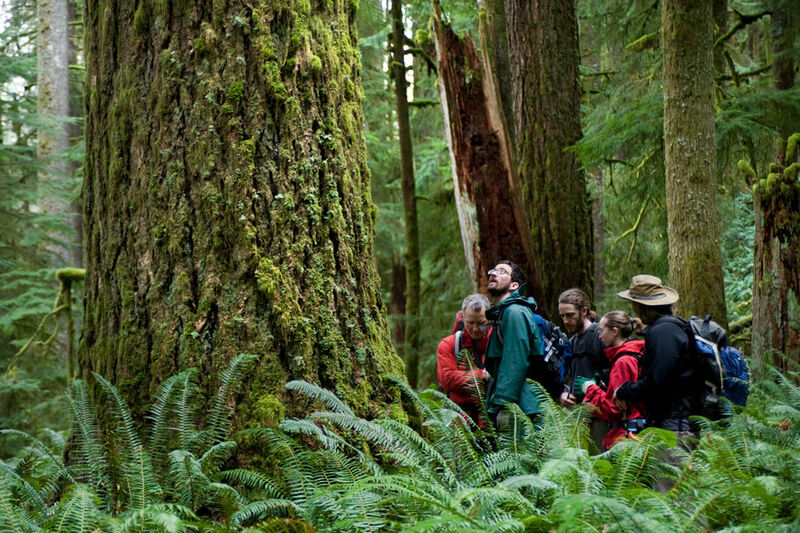 Throughout the decade, Congress passed a battery of environmental measures that carefully built upon the work of rugged forebears like Theodore Roosevelt, John Muir, and Gifford Pinchot. 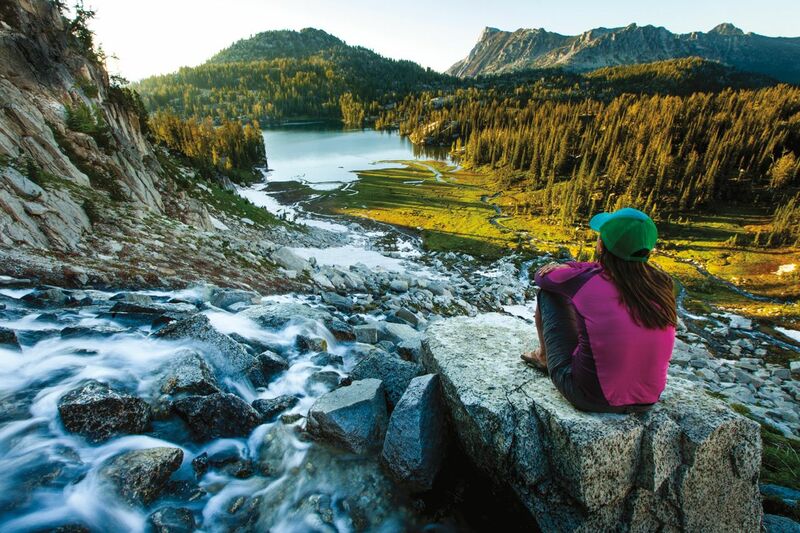 First came the Clean Air Act in 1963, followed by the Wilderness Act (1964) and the Wild and Scenic Rivers Act (1968). Sponsored by Sen. Frank Church, a progressive Democrat from Idaho (when such a thing was imaginable), and signed into law by President Lyndon B. Johnson, the rivers legislation preserves those that “possess outstandingly remarkable scenic, recreational, geologic, fish and wildlife, historic, cultural or other similar values ... for the benefit and enjoyment of present and future generations.” As of December 2014, less than one quarter of 1 percent of the nation’s total river miles, in parts of 39 states, were protected in free-flowing condition. In the Pacific Northwest, however, the legislation yielded more prolific results, and a strong case can be made for Oregon as America’s heavyweight champ of river protection: with segments of nearly 60 waterways and 2 percent of the state’s flowing water enjoying Wild and Scenic status, the Beaver State has the highest proportion of rivers with the designation. While these rivers can be found in every corner of the state, roughly 14 are within two hours of Portland. Each, of course, is well worth a visit, whether for epic white water, legendary fishing, or rare access to remote, otherworldly canyons. You’ll find crowds at some, while others seemingly exist only to those adventurers who seek them out. We advise seeking them out. Designated: 1968 One of the eight rivers enshrined as “wild and scenic” upon the passage of the 1968 act, the Rogue is really the granddaddy of our state’s specimens. From its source near Crater Lake, the river flows more than 200 miles to Gold Beach. 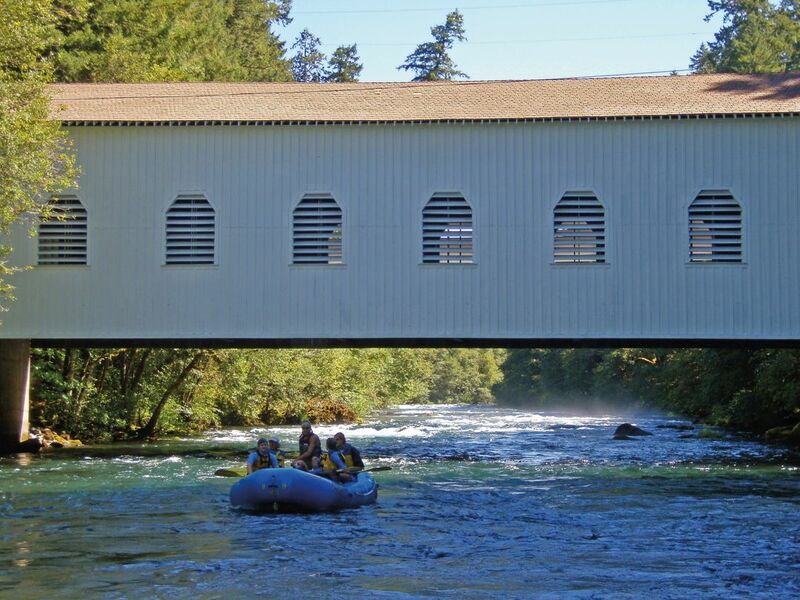 The designated section includes the 84 miles between the Applegate River and the Lobster Creek Bridge, and offers the experience of floating through the backcountry from lodge to lodge. Whether you’re riding challenging white water or hauling in steelhead trout, the Rogue is nothing short of mesmerizing. Designated: 1984 A former spelling of “Hawaii,” the Owyhee was named in honor of a trio of Hawaiian trappers who perished in an attempt to explore the uncharted run. The Owyhee Canyonlands have been home to seminomadic tribes for at least 10,000 years, as evidenced by the more than 500 archaeological areas that dot the landscape. The river is remote and the environment is harsh, but also unflinchingly beautiful—the epic rafting river cuts through a swath of land that is prime ground for hiking, hunting, and camping in nearly unrivaled solitude. 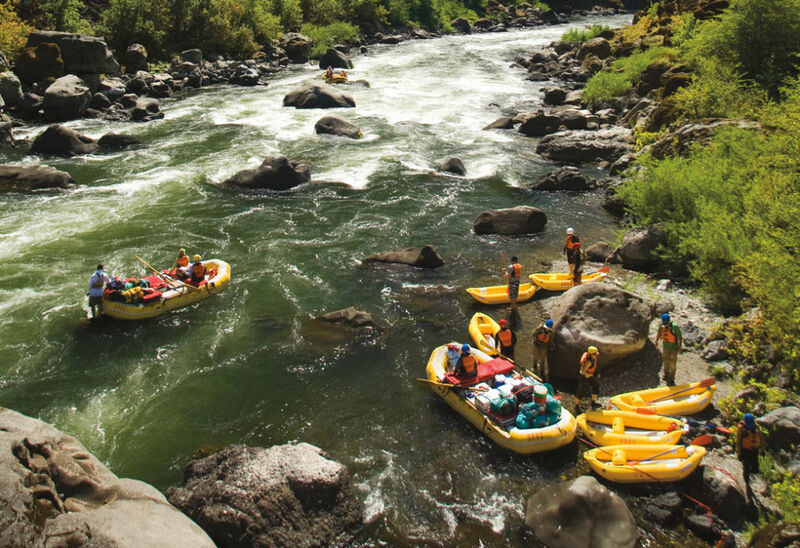 Designated: 1988 If there’s a poster child for Wild and Scenic rivers just a stone’s throw from Portland, it would have to be the Clackamas—the largest river on the west side of Oregon’s Cascades. 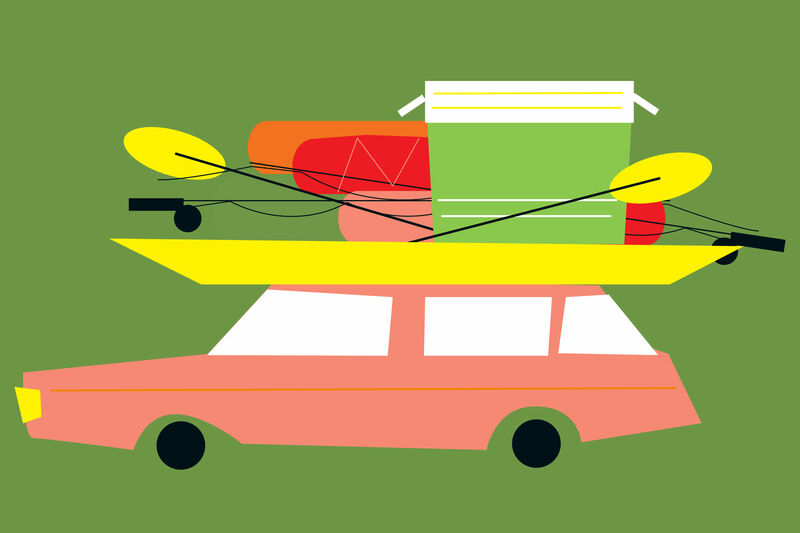 It’s also where city dwellers can easily decamp for a day of hiking, kayaking, rafting, and fishing—or, yes, the occasional beer-fueled inner tube float. The river’s designated portion runs 47 miles through the Mt Hood National Forest, from its headwaters at Big Spring to Big Cliff, just south of Estacada. 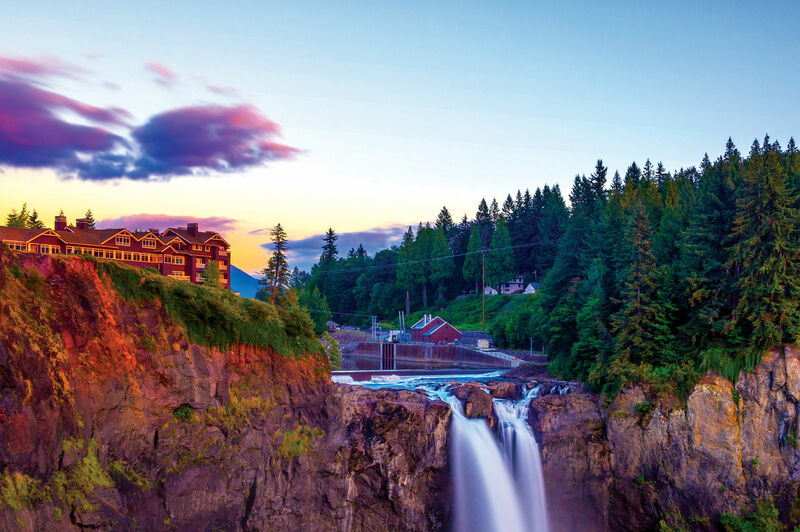 Designated: 1988 Wild and Scenic for its entire length, the Salmon springs forth near the foot of Mount Hood’s Palmer Glacier and travels a scant 33 miles to its confluence with the Sandy. 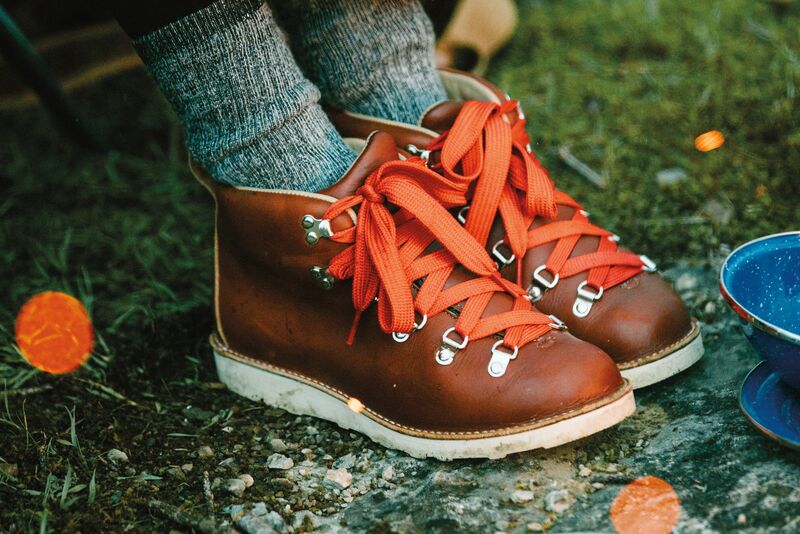 But along the way you can ski, fish, hike, and kayak. The river also cuts through a dramatic, three-mile basalt canyon—home to a sequence of six thundering waterfalls—preserved for only the most well-equipped and experienced hikers and canyoneers. 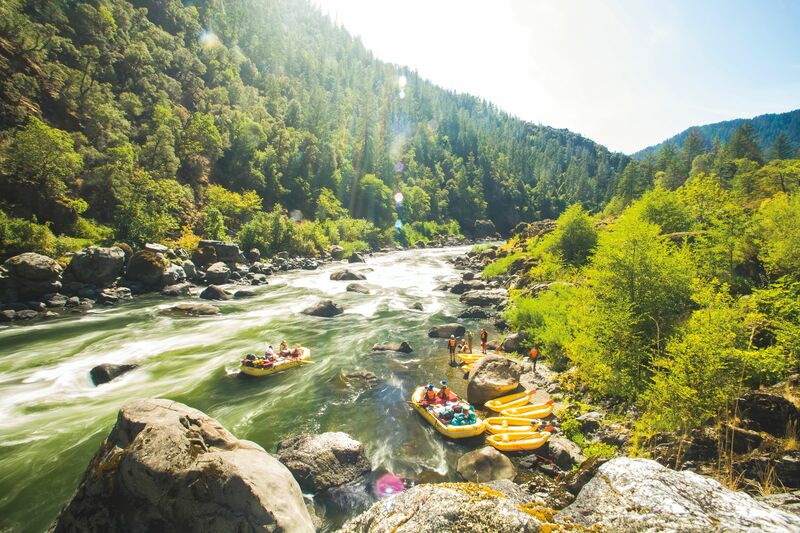 Designated: 1984 With more than 150 named rapids in 29 miles, Southern Oregon’s Illinois River is a mecca for white-water enthusiasts. But the Illinois can be as deadly as she is beautiful, and the relentless class III and IV rapids that cut through the Kalmiopsis Wilderness are expert territory. Still, stunning canyons, deep green pools, ridges lined with madrones and pines, and guaranteed solitude are icing on the cake for the experienced and well-prepared. Designated: 2009 In a little less than four miles, the glacier-fed Middle Fork of the Hood courses through an area that contains about as much geological and botanical diversity as you can cram into such a limited sampling. Flanked on its east bank by the Parkdale Lava Beds, the river offers a rare view of an A’a lava flow. The jagged, cindery flow is most intriguing for its evidence of varying stages of vegetative regrowth: the upper end of the flow already has trees, while the lower end is barren and raw. Designated: 1988 Meandering through wide glacial valleys and rushing through narrow gorges, the Roaring River is, ironically, most widely known for its seclusion. In keeping with that hallmark, its pristine waters are home to a mosaic of riparian and upland flora and fauna that enjoy things on the quiet side. 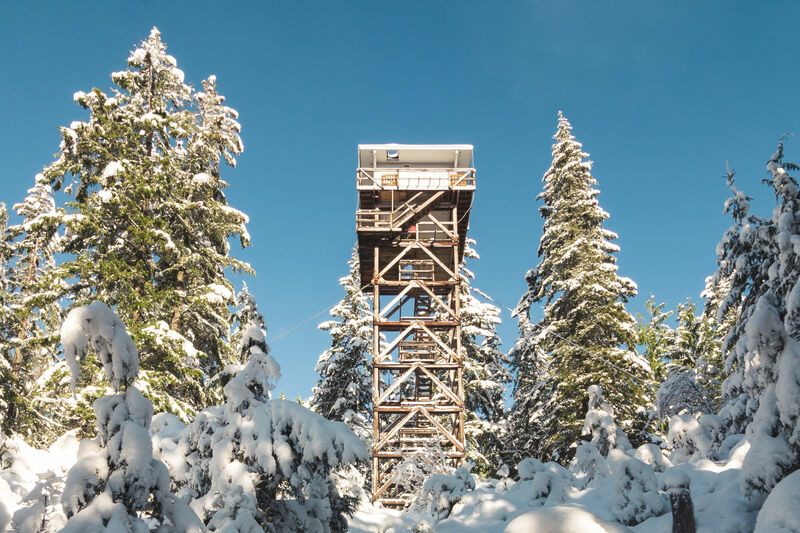 Massive stands of old-growth forest tower over a drainage where cutthroat trout, late-run coho, and winter steelhead are native and abundant. The surrounding wilderness of this Clackamas tributary is crisscrossed with excellent hiking options, including the Grouse Point Trail and the Serene Lake Trail. 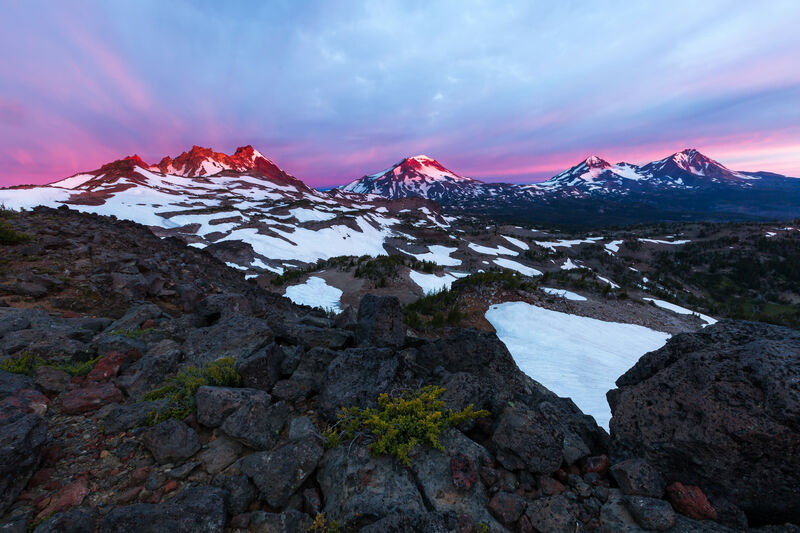 Designated: 1996 Commonly referred to as the “Alps of Oregon,” the Wallowas launch skyward from the Columbia Plateau in an awe-inspiring display. The Wallowa River collects from those lofty granite peaks and empties through the Wallowa Valley. For thousands of years, the Wallowa Nez Perce thrived in the valley, ascending into the mountains during the summer and returning to the canyons in winter. 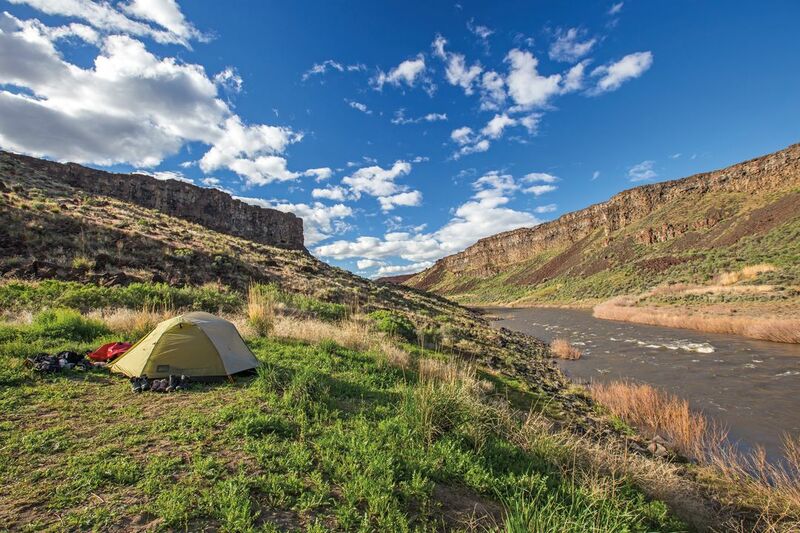 Now, the river offers incredible fishing, floating, and camping. Designated: 1988 Tucked in Central Oregon’s Three Sisters Wilderness, the creek served as a corridor for those seeking access to the obsidian of the Cascade Mountains. Meaning “the place we cross the water,” Whychus is still (unfortunately) listed as “Squaw Creek” in the Wild and Scenic Rivers Act. Under the direction of heavy volcanic influence, the creek tumbles over a series of large waterfalls through steep canyons and glacial basins boasting a rare native population of redband trout. Designated: 1988 A rare pairing of accessibility and serenity combine to make the McKenzie one of Oregon’s favorite rivers. The very essence of Wild and Scenic, the McKenzie flows through, around, and over some of the most remarkable terrain in the Northwest. Blue pools, thundering cascades, lush old growth, and dramatic cliff views seem to punctuate every bend. 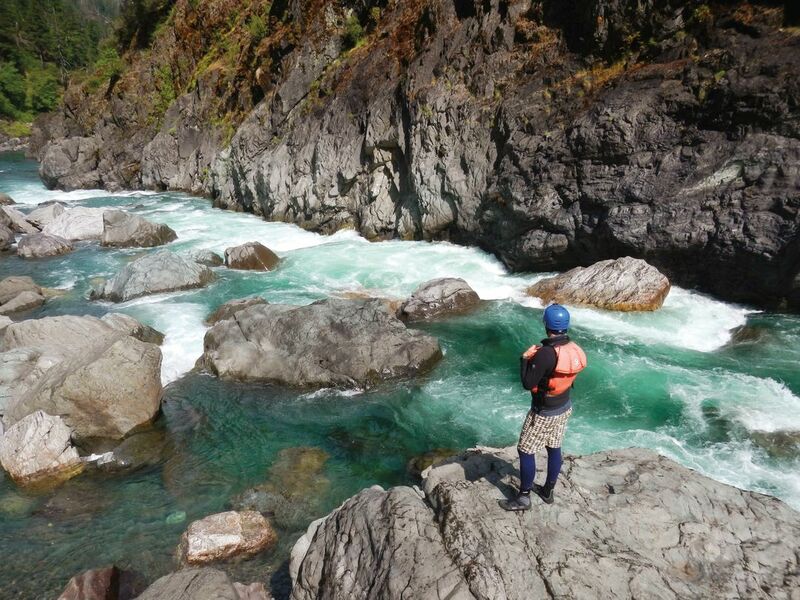 The 26-mile-long McKenzie River Trail is one of the most esteemed mountain biking paths in the country, while the rivers remarkably clear waters support three species of native wild trout.